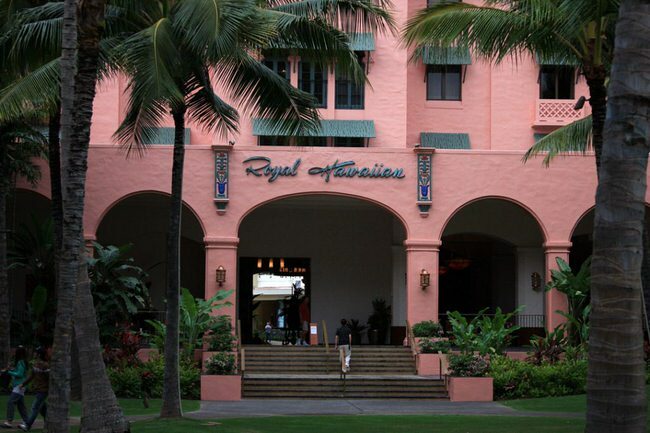 Oahu Island has many exciting vacation options. The beautiful beaches and water-sports are the top attractions, however there is much, much more to do and see here. 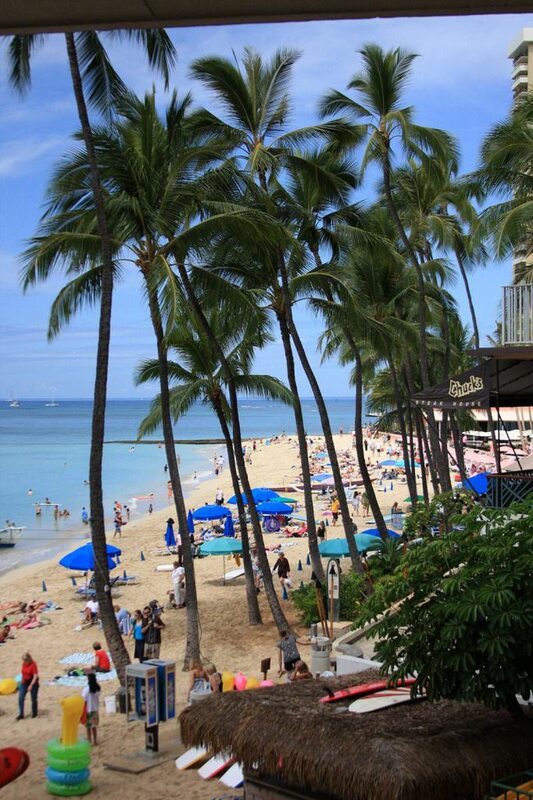 Waikiki also boasts a collection of the finest restaurants featuring cuisine from all over the globe. Same goes for the nightclubs. There’s so many choices the problem is deciding which one to go to first. 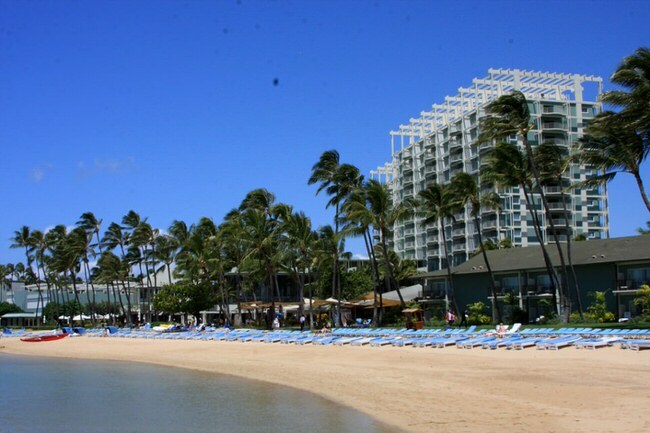 Waikiki has fabulous hotels on the beach with gentle surfing and beach sports right out front that even the kids can enjoy. One of the biggest attraction is Waikiki’s glorious shopping, with all the top luxury brands and boutique shops you’d find in London, Paris and New York City. 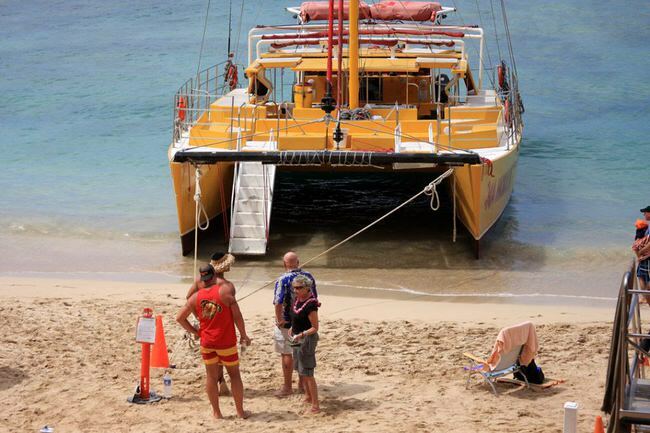 There are many tours around Oahu, however, if you love nature and the beautiful marine life Hawaii Real Nature Tours is a terrific experience. Whether you need inspiration, or already know where you want to go, our Virtuoso, Hawaii Travel Advisors know Oahu intimately and will arrange you an extraordinary vacation experience you’ll treasure for a lifetime. It helps us help you if you begin with our vacation planner. You will be contacted promptly by our most suitable advisor, who will save you time, costly mistakes; get you free upgrades with added touches and amenities and provide superior airfare rates. 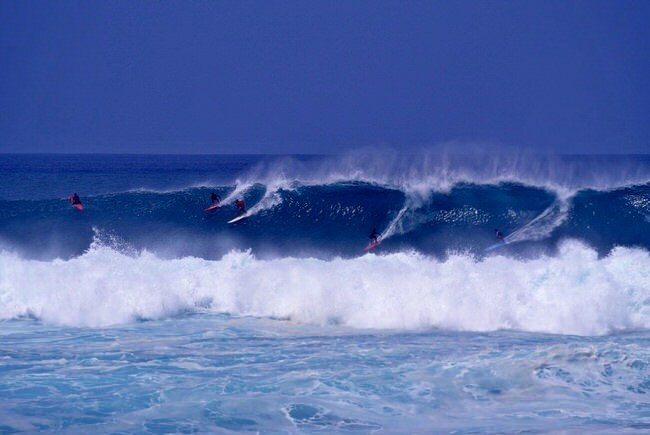 The north shore of Oahu is a surfers dream, with monstrous, heart pounding surf during big wave season. Even if you are not a pro surfer its a great place to watch the awesome waves and death defying antics the pro surfers do. 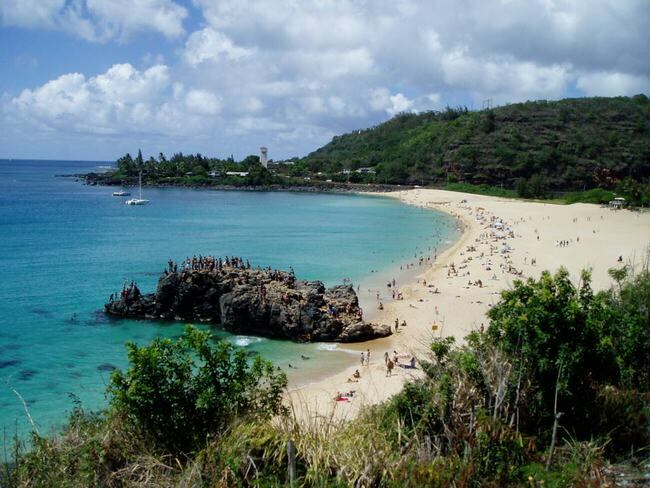 Here’s a list of the most popular attractions in Oahu Our Oahu vacation advisors are savvy destination experts and custom design each vacation so it suits you perfectly. Oahu awaits you, let us take you there. We will save you a lot of time and stress and tailor a perfect vacation that fits your desires. So when you travel, you can do so with confidence – secure in the knowledge that you’ll get more, simply by booking through us. We provide exclusive insider connections and industry expertise – along with the guidance and know-how you require to make educated travel choices. 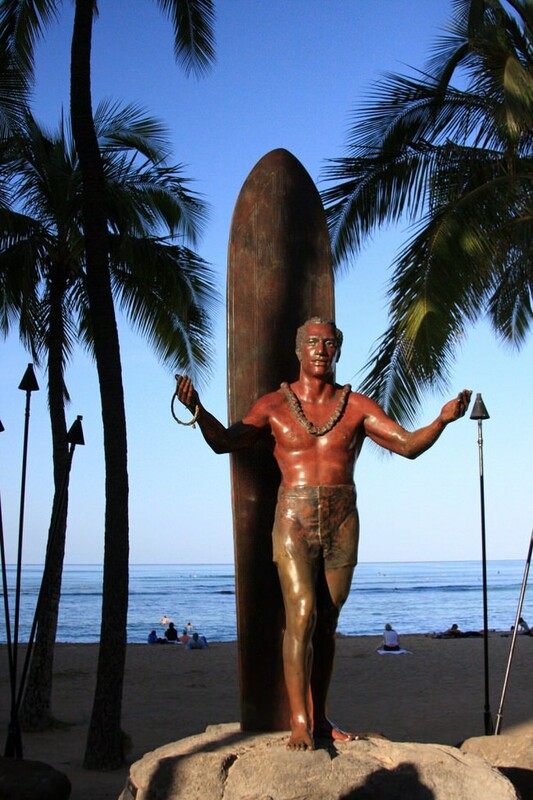 Call 1 415 827 4981 to talk to our Virtuoso Travel Advisor that specializes in Hawaii vacations. Our customers feedback.